For years, the American Academy of Pediatrics advised parents to begin children’s dentist visits before the third birthday. The AAP now advises parents to take their toddler to their family dentist before his or her first birthday, or within six months after their first tooth appears. Don’t wait! Why? Prevention, prevention, prevention! Sadly, West Chester dentists find acute tooth decay in very young children. This is completely unnecessary in a community with excellent health and dental services. The best way to ensure lifelong oral health for your child is to train him or her early on proper daily dental hygiene, provide a healthy, low-sugar diet, and establish a relationship with a trusted family dentist. dentist Goel urges all Ohio parents to be proactive about their children’s dental health. To schedule a pediatric exam and consultation, call 513-942-8181. 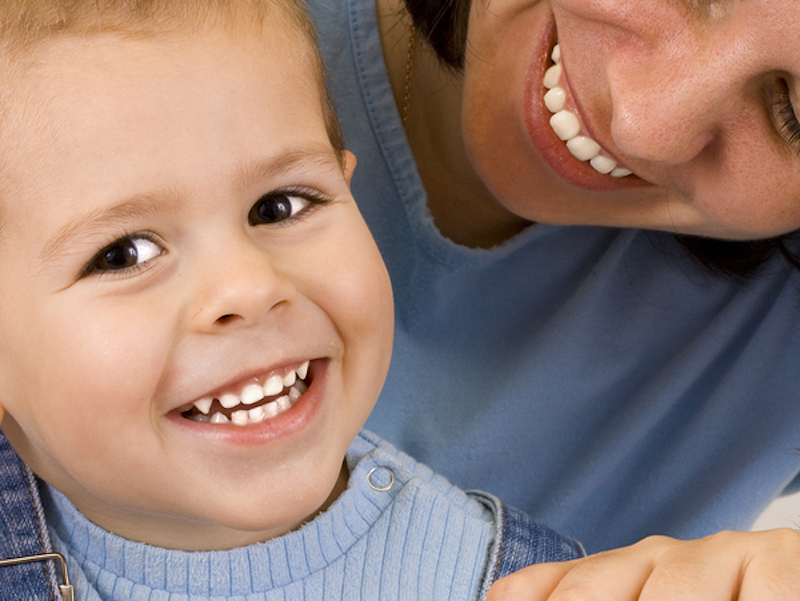 At West Chester Dental Group, we take special care of our youngest patients and their parents. We would love to serve you with the most advanced dental care in West Chester. West Chester Dental Group is located at 5900 W Chester Rd Ste A in West Chester. In addition to pediatric dental care, we offer cosmetic dentistry, and many of our patients may not know that we offer dental implants.